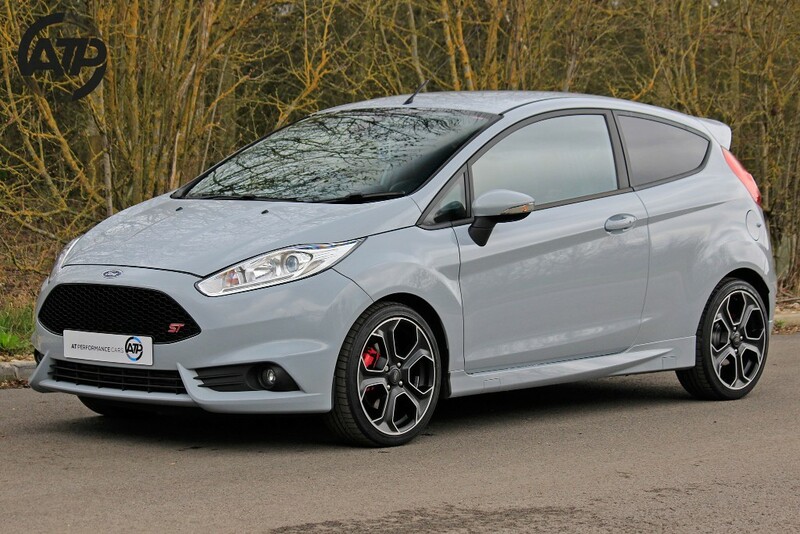 This vehicle is now reserved. 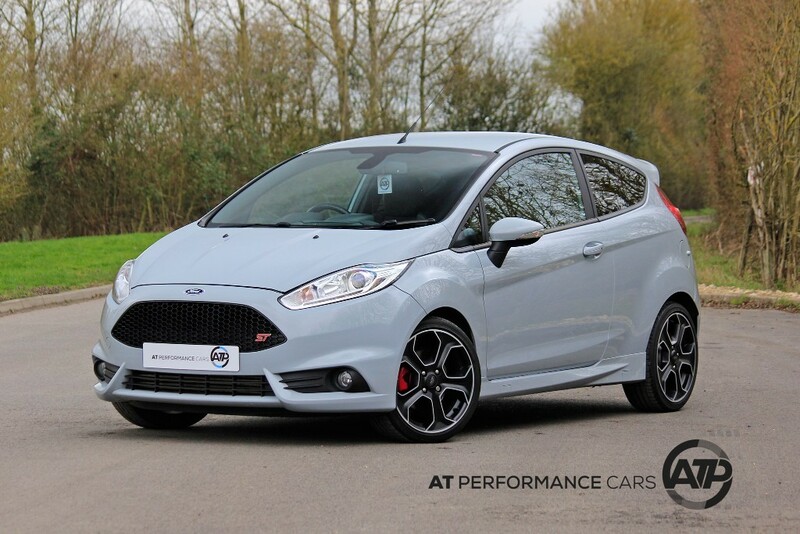 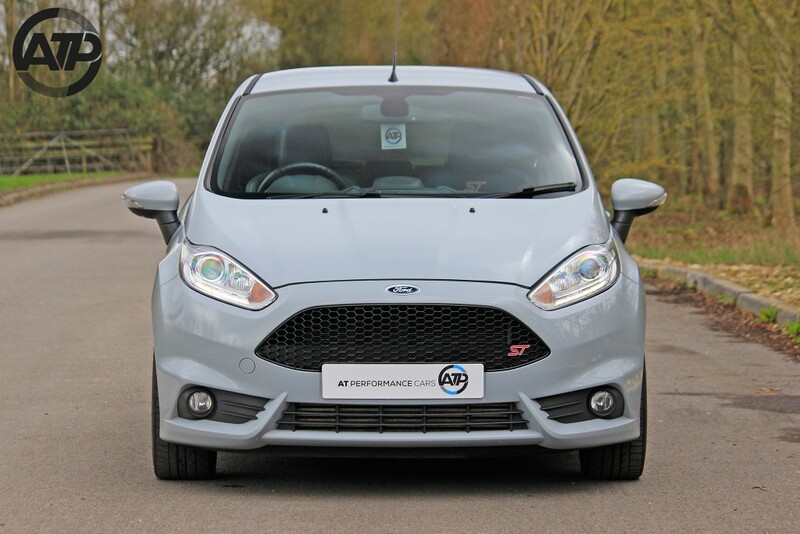 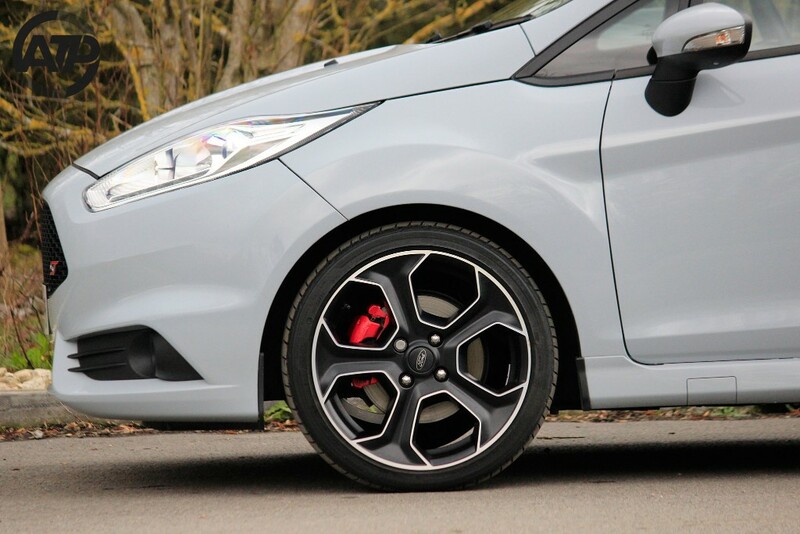 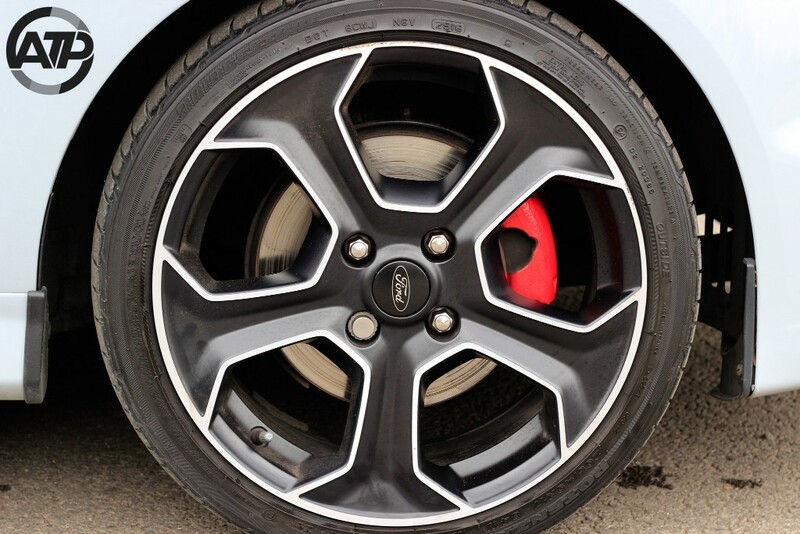 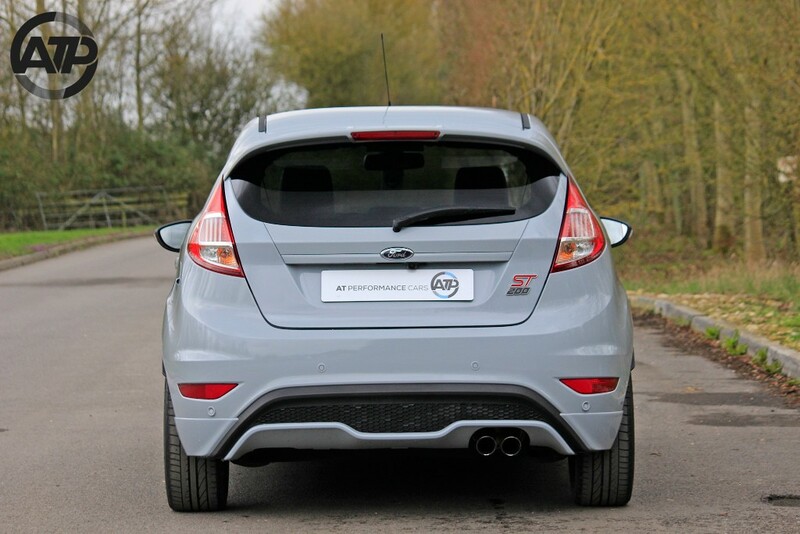 Presented in the ultra sleek ST200 specific Storm Grey, this sought after Fiesta is one of just 400 UK cars and remains in a totally standard and unmolested guise. 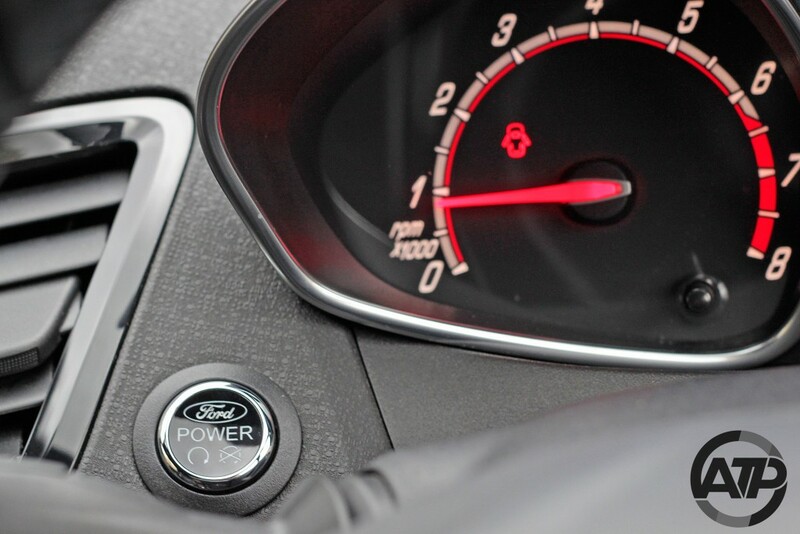 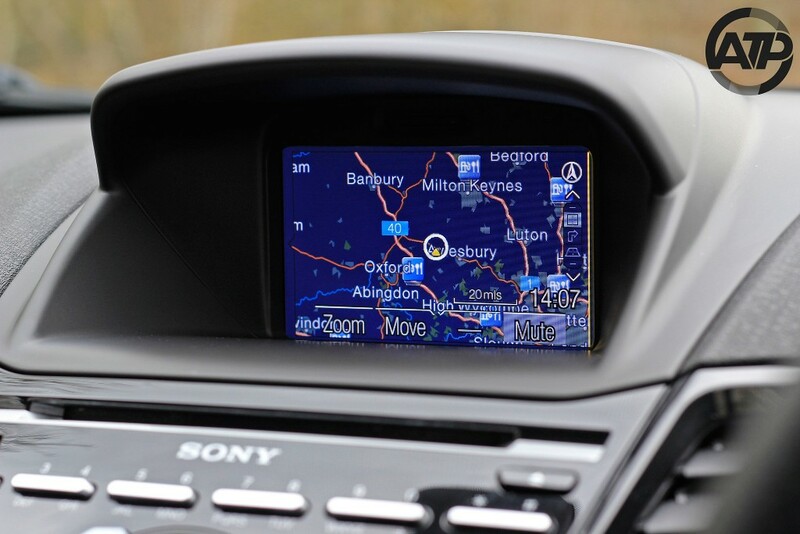 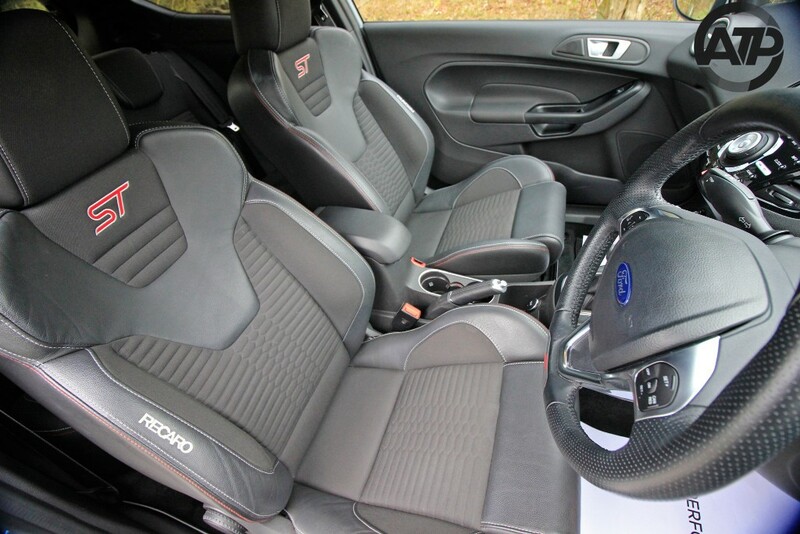 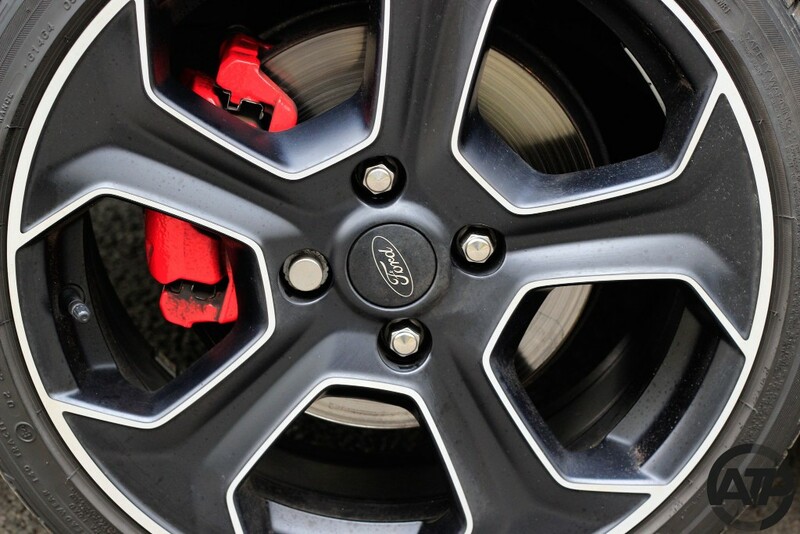 The 12 month service was completed by Ford at 13,995 miles 20th June 2018 with the next service not due until June 2019. 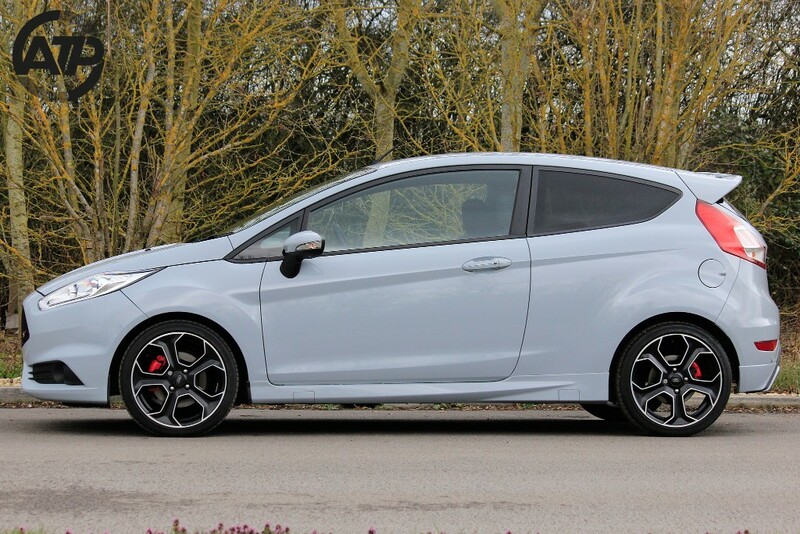 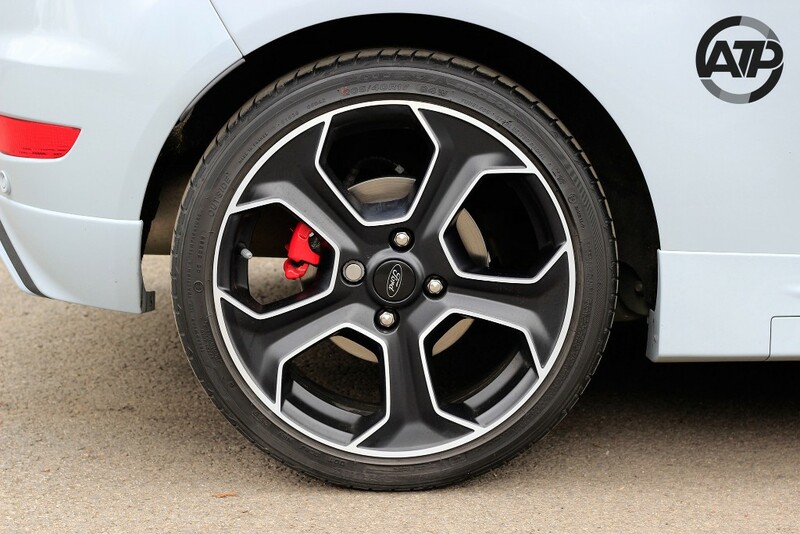 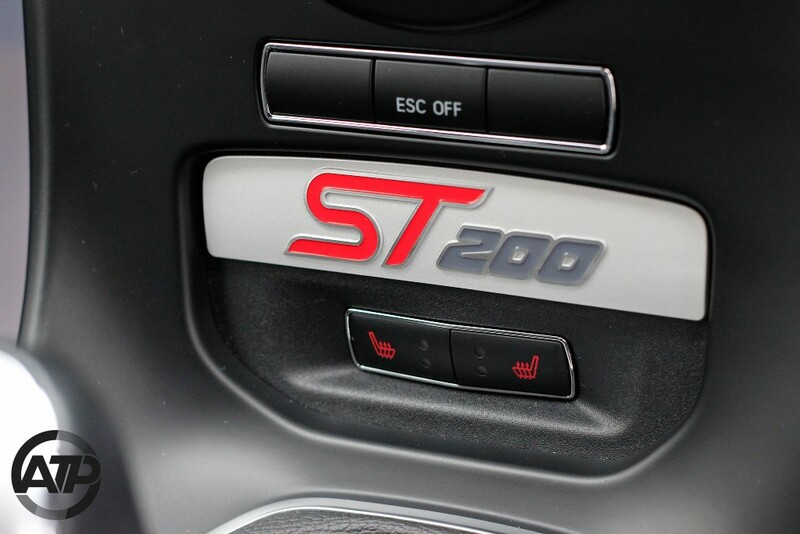 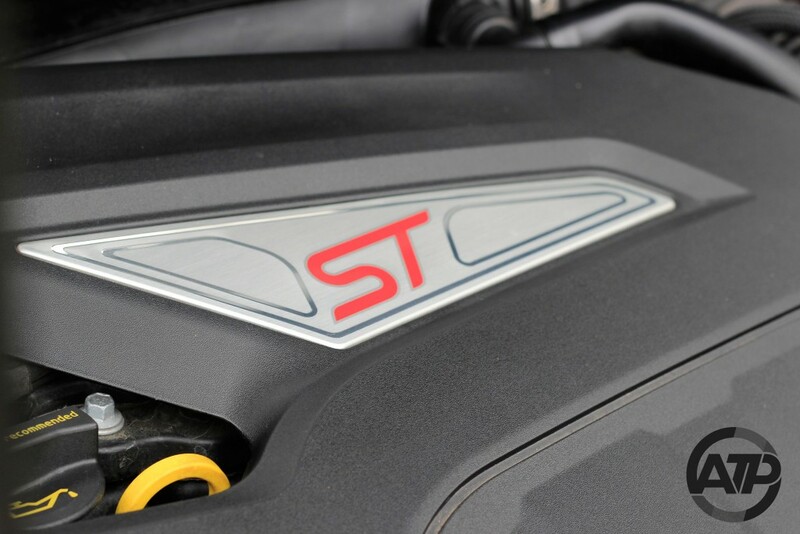 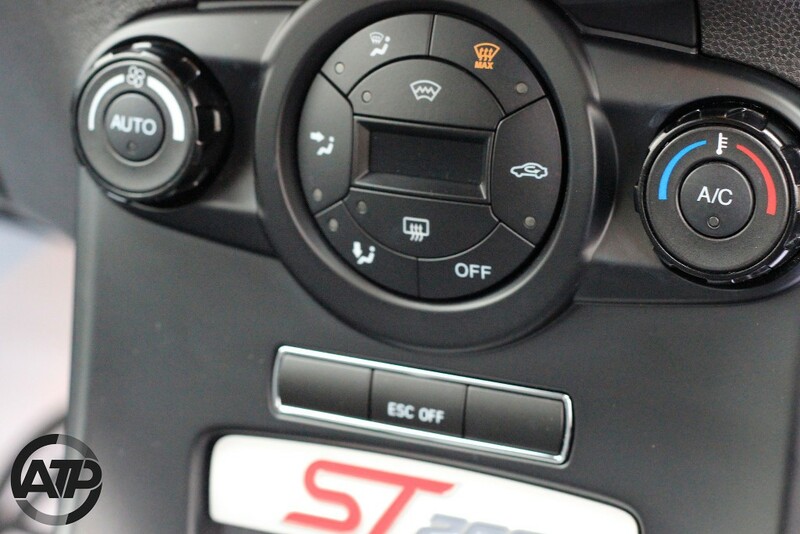 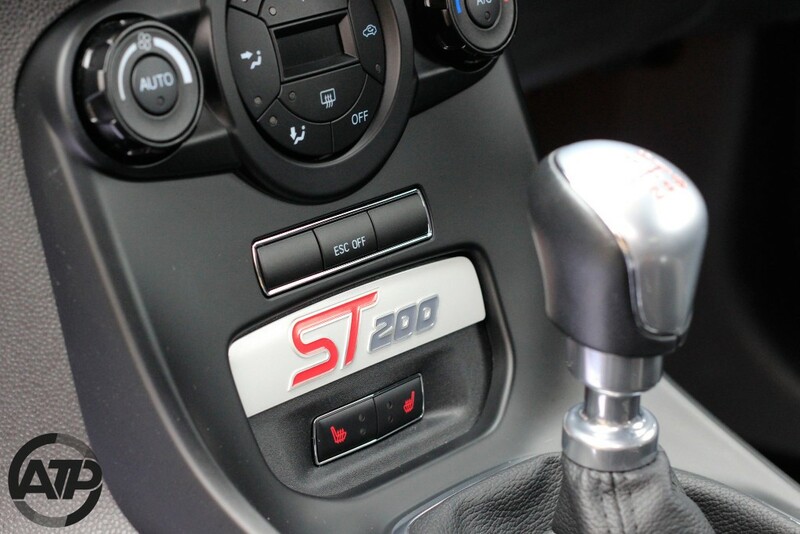 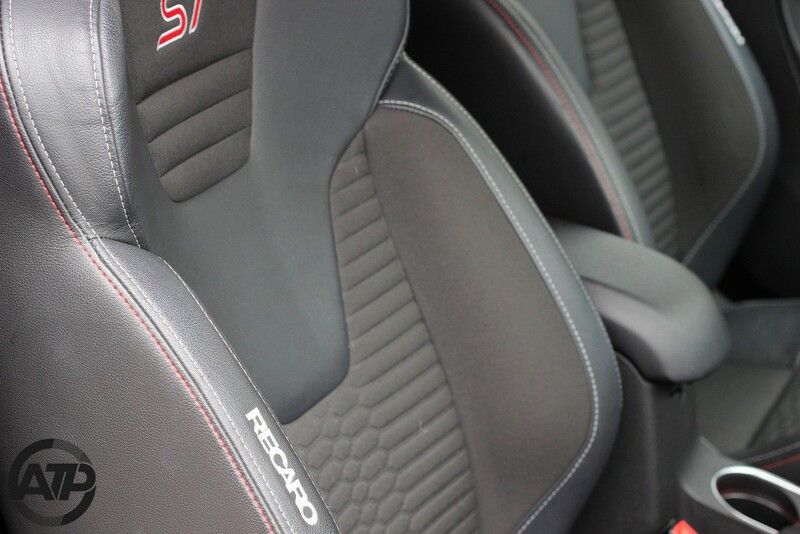 One of the last ST200s to be produced, featuring cost options including Reversing Camera and Rear Parking Sensors. 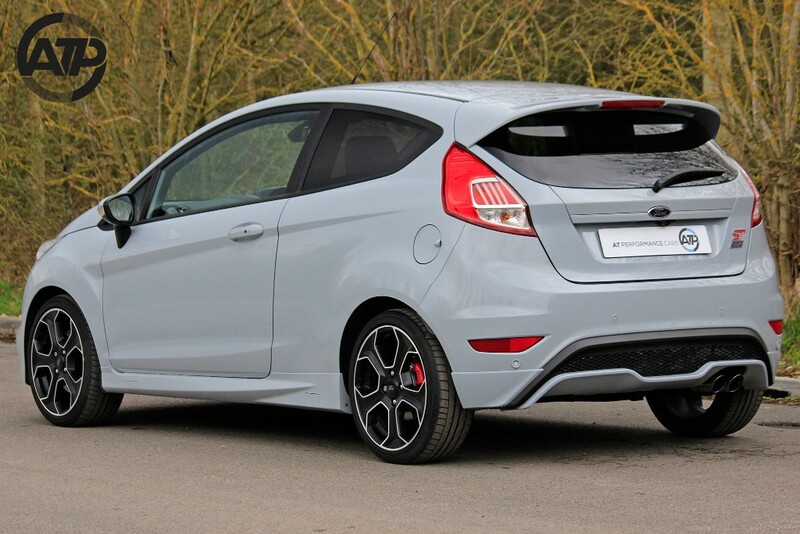 Registered 06/06/2017 and supplied with the balance of Ford's manufacturer warranty until 06/2020. 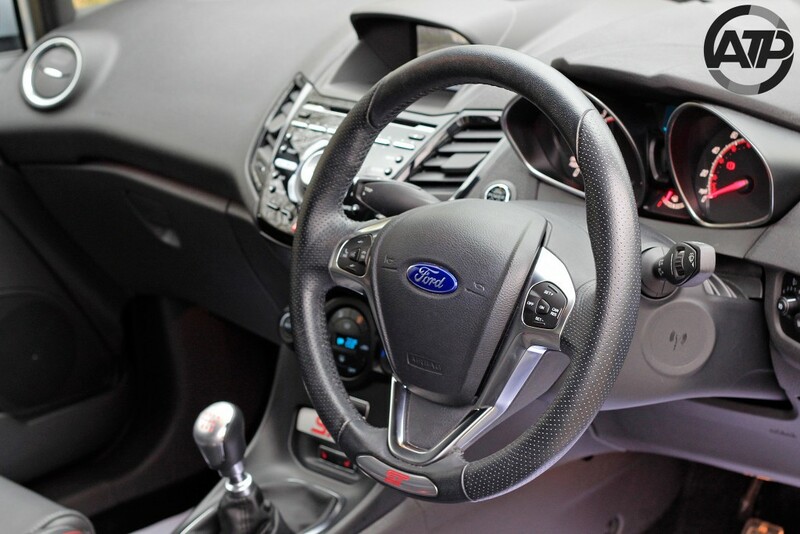 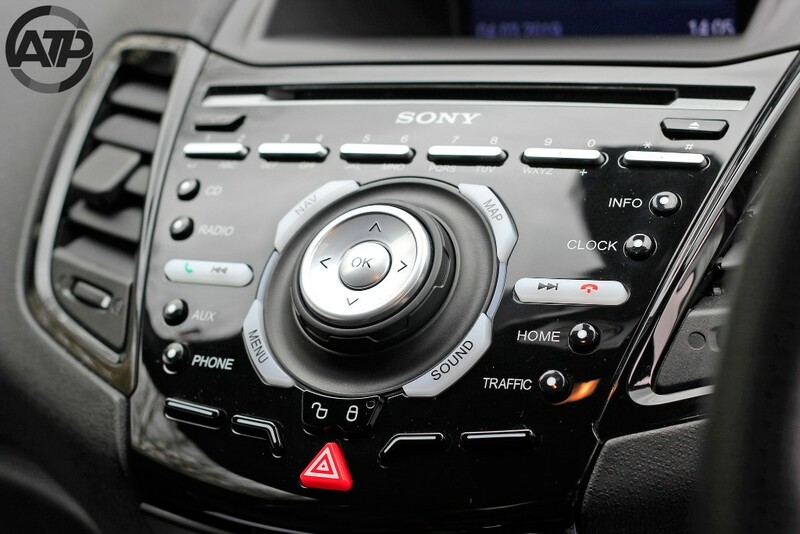 All our vehicles undergo a 52 point independent safety inspection before being placed on sale and a PDI check before leaving us. 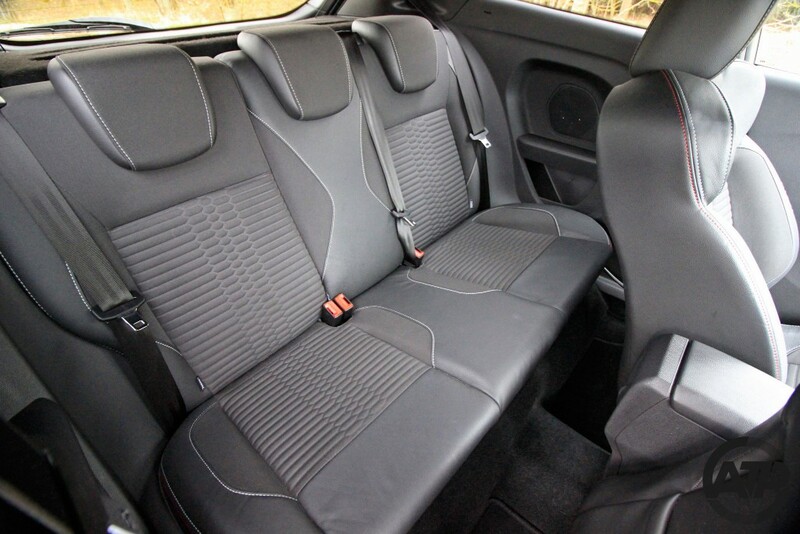 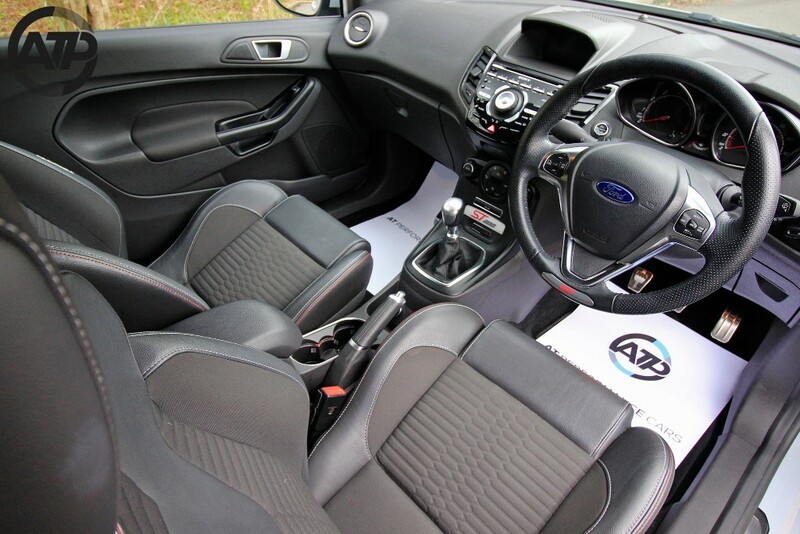 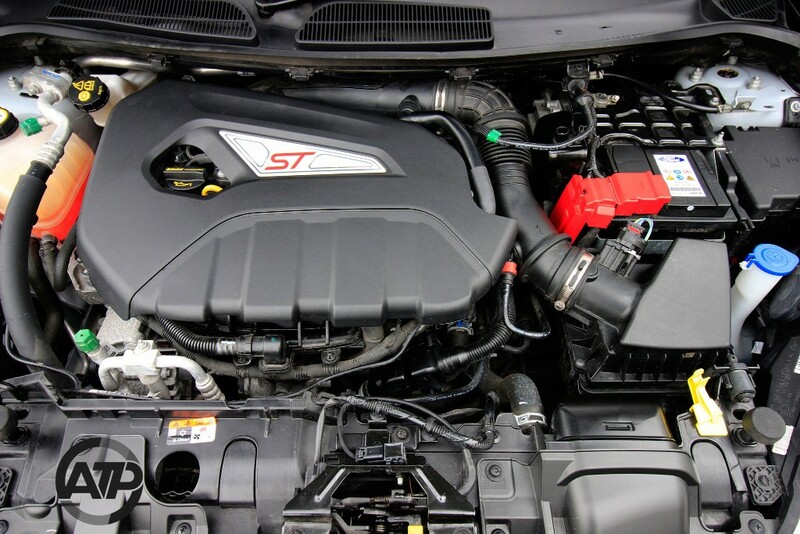 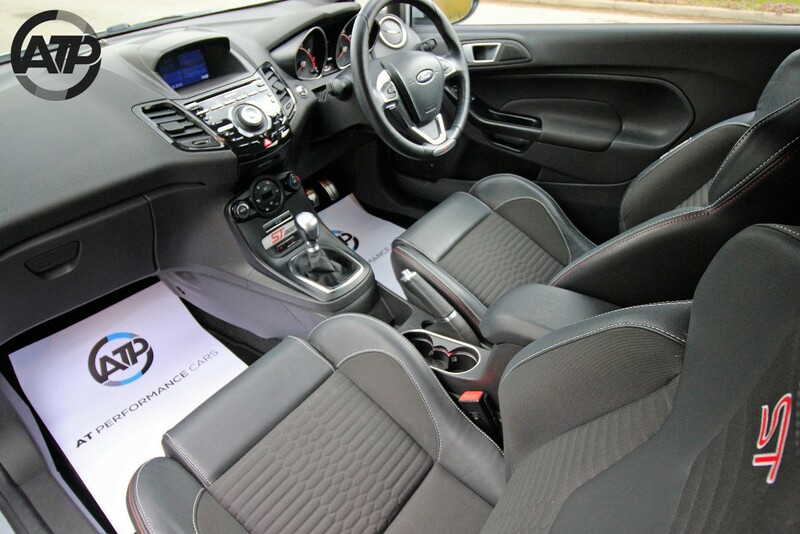 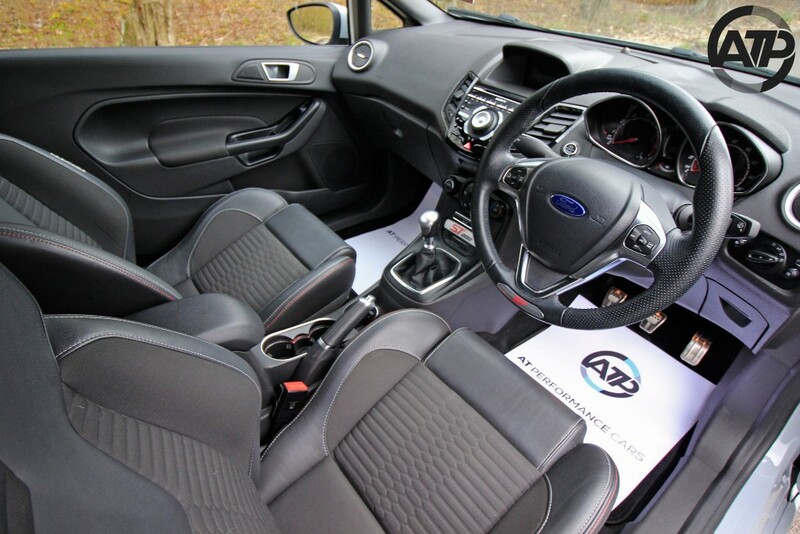 The vehicle is supplied with original book pack, full service history, 2 keys and is HPI checked & clear. 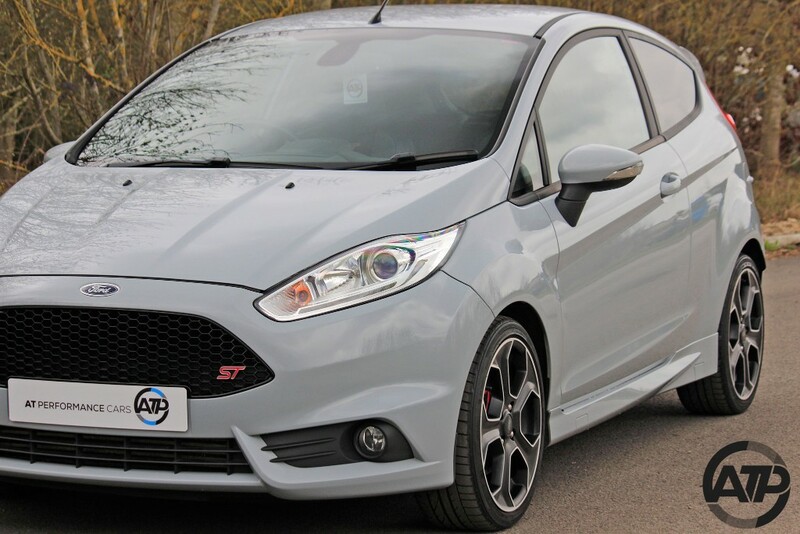 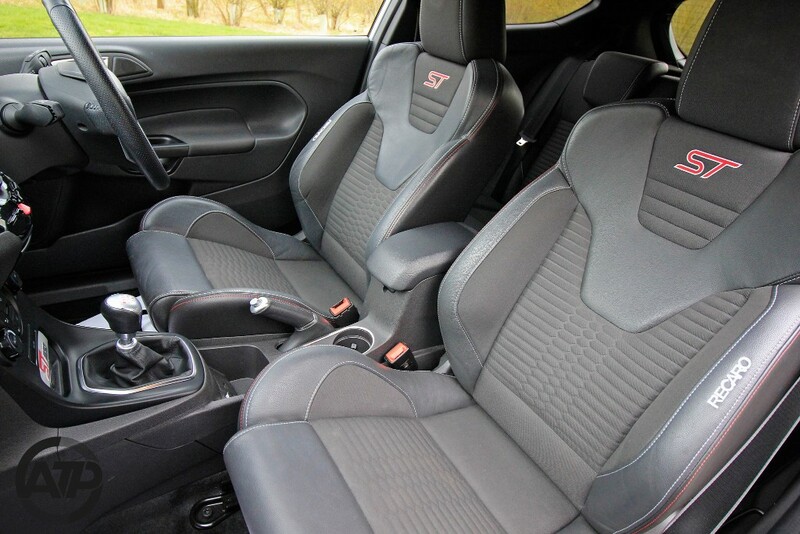 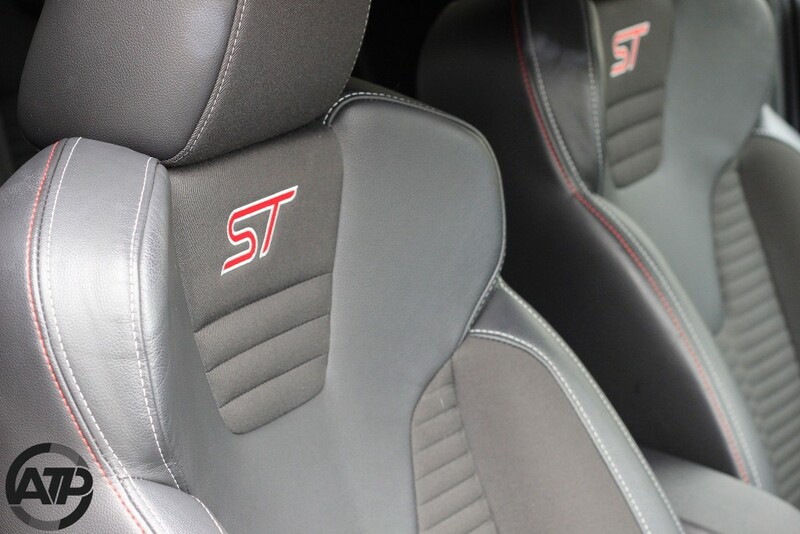 The huge ST200 Specification includes; Unique Storm Grey body colour, Unique ST design full bodystyling kit, 17" matt black machined alloy wheels exclusive to ST200, Unique ST200 badges, Unique ST front and rear floor mats, ST suspension with 15 mm lowered ride height, Illuminated scuff plates with ST logo, Unique Recaro front sports seats with ST logo, partial leather trim with charcoal fabric inserts and red stitching, Heated front seats, Leather-trimmed ST steering wheel and gearshift knob, MyKey®, Dark headliner, Front and rear disc brakes with painted red calipers, Chrome dual exhaust pipe, Halogen projector-style headlights with LED daytime running lights, Rear lights with LED night signature, Thatcham Category 1 alarm, Sony DAB radio with Navigation, 5" TFT Screen, with SYNC and Emergency Assistance*, Electronic Automatic Temperature Control (EATC), Rear privacy glass, Quickclear heated windscreen, Unique silver striped seat belts, Ford KeyFree System; keyless entry and power starter button, Automatic headlights and rain-sensing wipers, Power-foldable mirrors with puddle lights, Cruise control, Auto Dimming Rear View Mirror and Power Folding Mirrors with Puddle Lights.